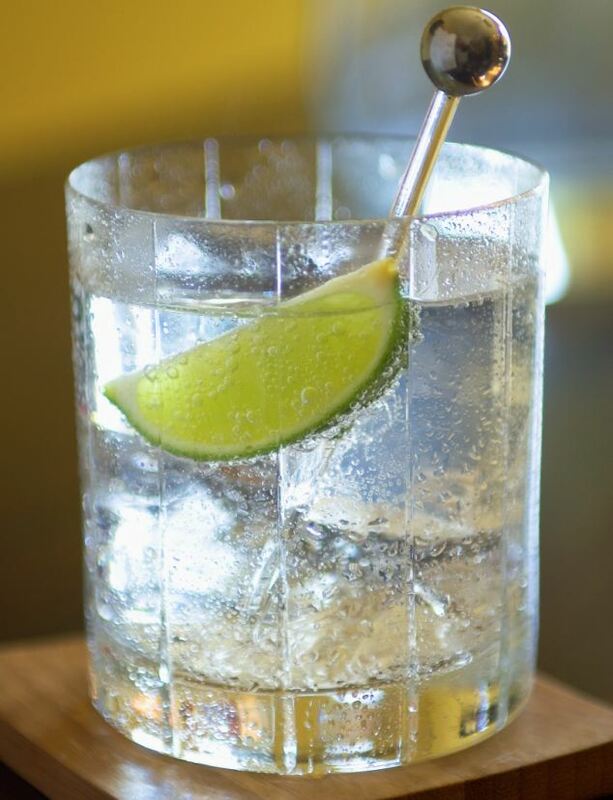 If you insist on having your gin and tonic served in a fine glass tumbler, then you might on the right track. Because drinks really do taste better when they are in a heavier glass, an Oxford University professor has found. Although your choice of container has no effect on the way tastebuds pick up the drink’s flavour, the experience of drinking out of a heavier glass alters the way the brain processes the taste. So when you drink something out of a high quality glass, rather than a plastic beaker, it will taste significantly better. Professor Spence, who will speak at the Cheltenham Science Festival today, added: ‘If you drink beer out of a bottle, it tastes better than from a can.